Dr. Pamela Minkler is a graduate of Washington and Lee University, Georgetown University School of Medicine, and Lynchburg Family Medicine Residency Program. She is a part-owner and the Medical Director of Blue Ridge Aesthetics Center, which she started in 2006. During and after her residency, Pamela completed extensive supplemental training in Aesthetics; since completing her residency, she has been practicing solely Aesthetic Medicine. In addition to her work here in the office, Pamela is an advisor for Chi Omega at Washington and Lee University. She also acts as chauffeur, concierge and Personal Assistant for her two young sons. 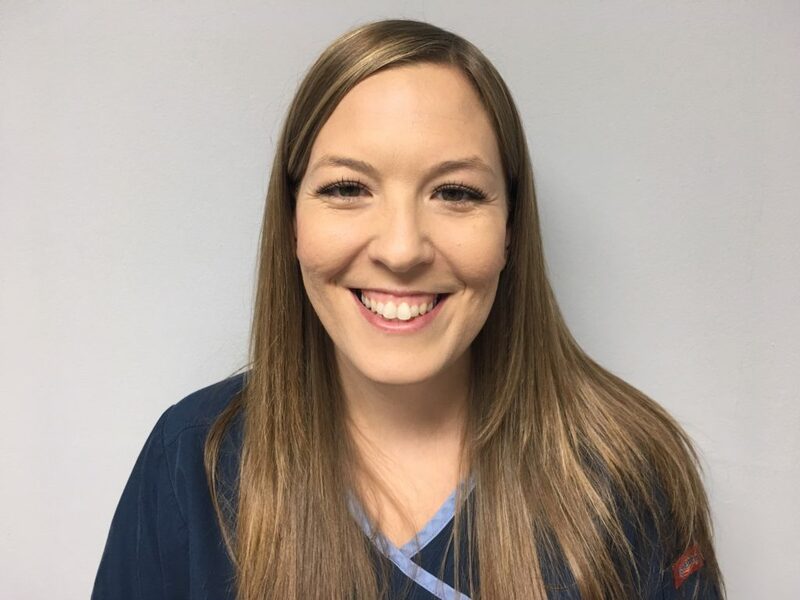 Amanda received her nursing degree from the Bedford School of Practical Nursing and actually started coming to Blue Ridge Aesthetics Center as a client. She quickly got interested in our services and was working here and loving every minute of it! 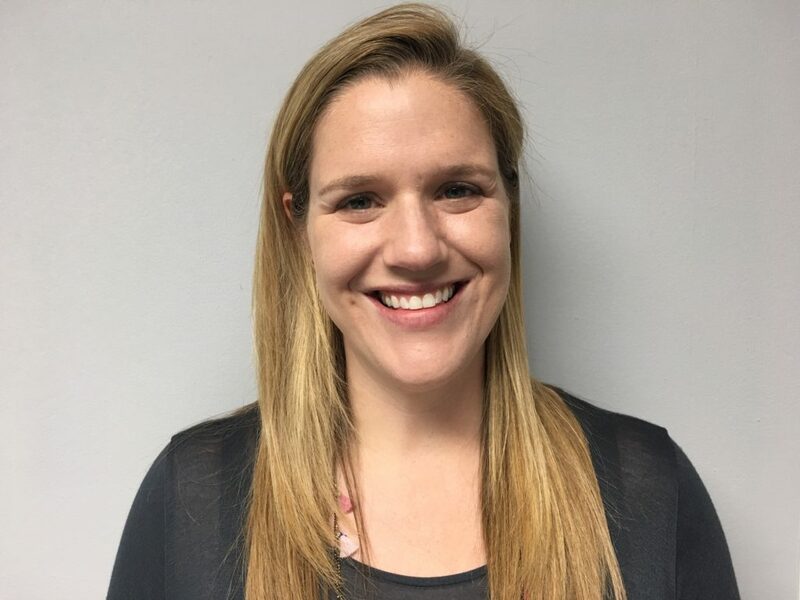 Amanda has been on our staff since December of 2006 and has had extensive training on all the lasers and other equipment that we use here and the procedures we perform. Amanda has lived in Bedford since 1996. She is married with two young daughters and has a very unusual pet — a potbellied pig named Jimmy Dean. “JD” is a great conversation piece with clients, who always want to learn all about him and hear Amanda’s countless funny stories about his antics.